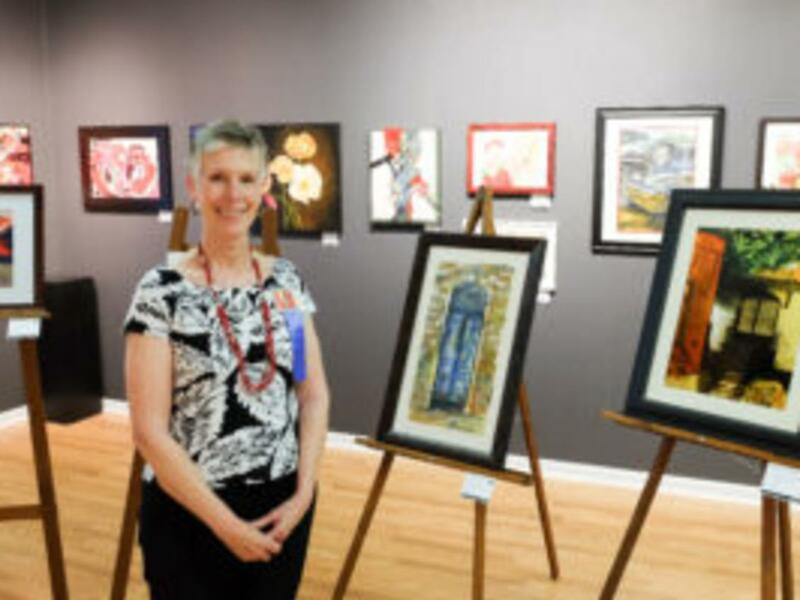 Last Saturday Gallery Night in Granbury is growing, and our visitors are loving it! Music and hors d’oeuvres are available in most locations and the participating Galleries stay open until 8:00pm. This once a month event allows guests to meet featured artists while browsing local one-of-a-kind pieces. A tram runs during the event and brings visitors around the square so that nothing is missed. 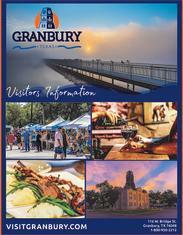 Here is a peak into the Galleries of Granbury.